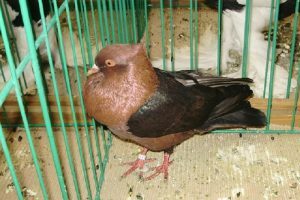 Balear Pouter – only found this name – are native varieties of the Balearic Islands, especially on Mallorca Island (Spain), which is believed to be the result of a cross between Valencia and the Rafeno Cropper. 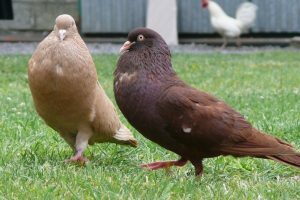 The varieties classified into the CROPPER type are estimated to have developed since the 1860s, which then spread to various regions. 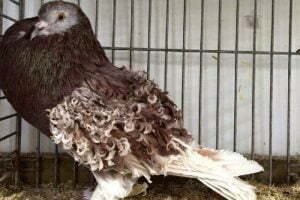 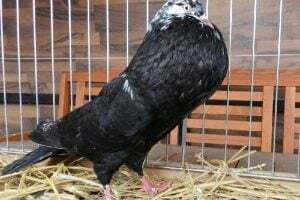 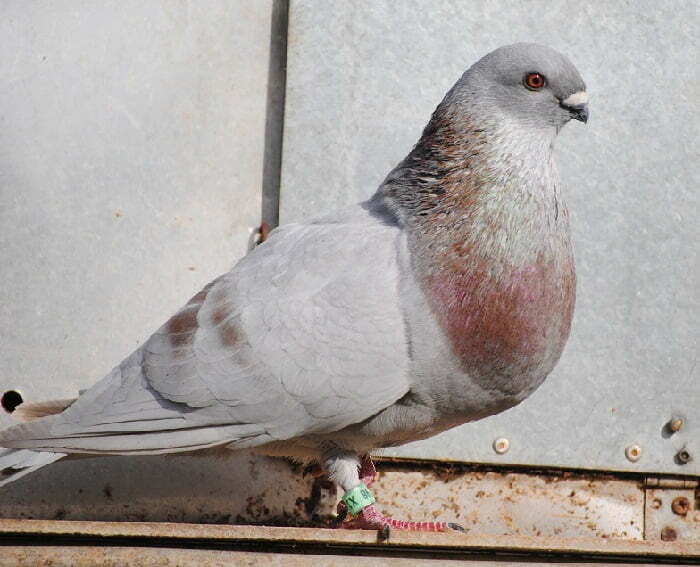 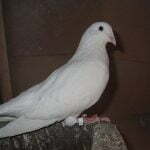 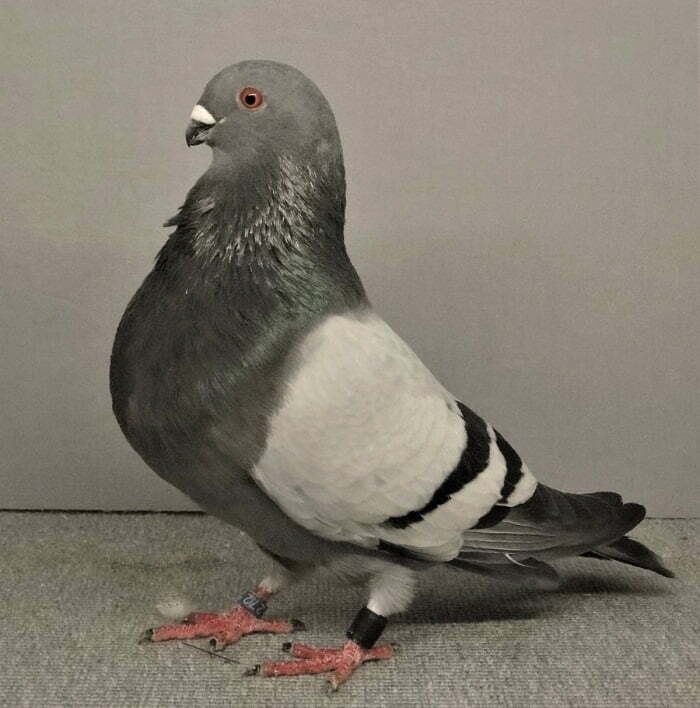 Buchon Balear is a breed of Spanish pouters, which has an ancient history of breeding in Arab countries but which in the peninsula to use this breed in Spanish pigeons is something relatively new. 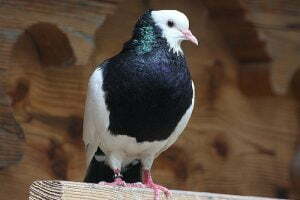 He is gaining ground and acceptance little by little, especially for his leadership qualities, which will be detailed later. 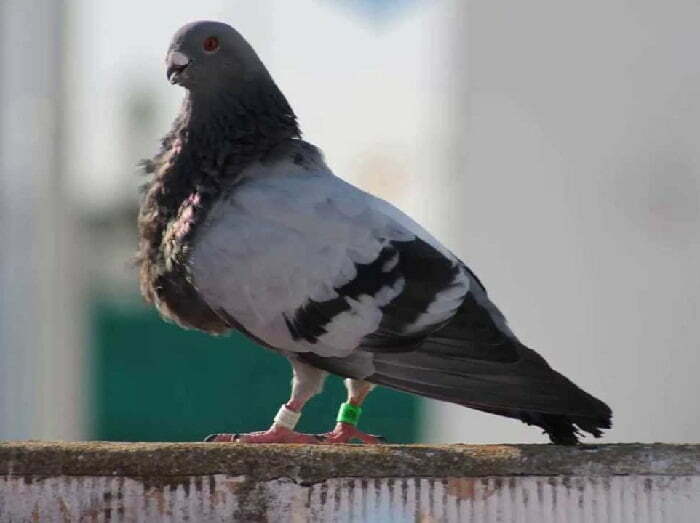 Likewise, it may possibly spread over time as a wild species in other parts of Spain. 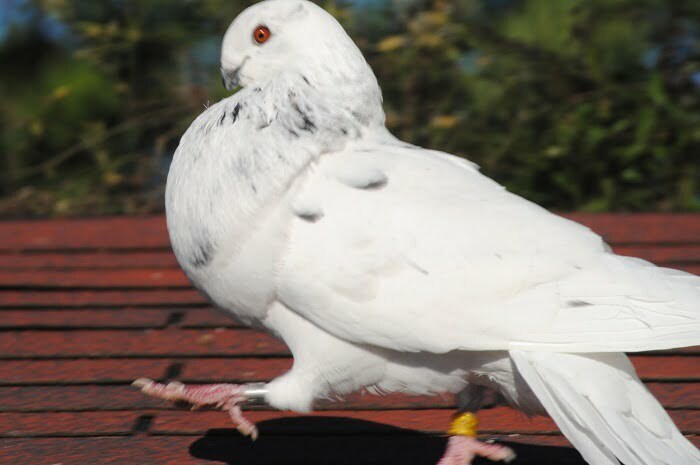 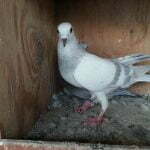 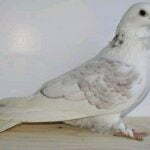 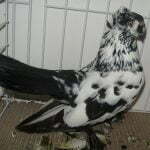 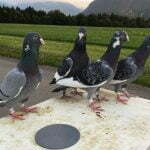 In this article we will provide information about this interesting type of Spanish buchona pigeons. 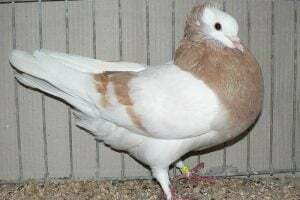 This race of buchon arose along many crosses of pigeon buchones, among which are some that did not manage to survive in history, reason why its origin is unknown for sure. 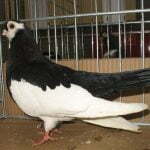 However, most experts point out that the most marked influences are from the Valencian pouter and broken Murcian, and to a lesser extent from the rafeño.